Every now and again you come across a 4WD that just totally blows your mind. 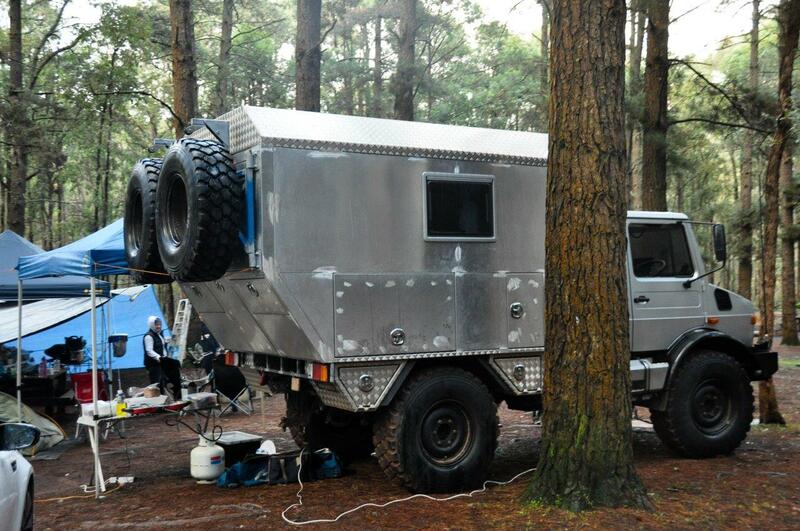 This unimog, is a perfect example. The owner had the tray build and was slowly doing the interior himself. What an unbelievable 4WD!